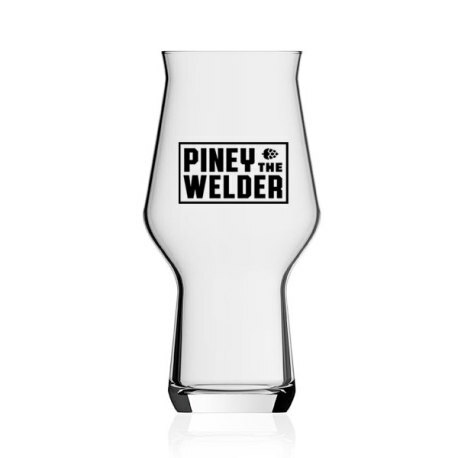 Piney the Welder Rastal Craft Master One Glassware - 16 oz. Home › Shop › For the Bar › Piney the Welder Glassware - Rastal Craft Master One, 16 oz. Piney the Welder Glassware - Rastal Craft Master One, 16 oz. 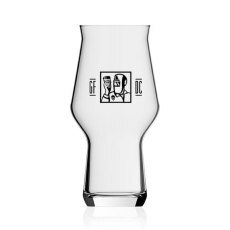 Drink your Piney the Welder homebrew using some proper glassware, with the Rastal Craft Master One beer glass, designed in collaboration with @DrinkingCraft! When you're drinking a beer as good as Piney the Welder, you need to match it up with some proper glassware to maximize your tasting experience. To help you achieve maximum enjoyment, we paired up with @DrinkingCraft to create this great piece of glassware. It comes with some super cool artwork we designed that features "Piney" himself, and the glass is a premium Rastal Craft Master One glass that helps to deliver perfect results to your senses. 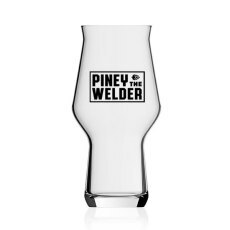 Get your #properglassware for Piney the Welder today!